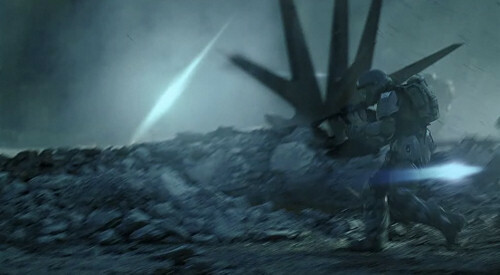 Last week we unveiled a brand new live action trailer for Halo 3: ODST along with some unique information from the PAX panel. Today, Gametrailers has an exclusive version of the trailer that's a full one minute longer than the original. Yes, it's even more amazing. I absolutely love this kind of advertising. Only 2 more weeks to go till release and some more four player co-op action!